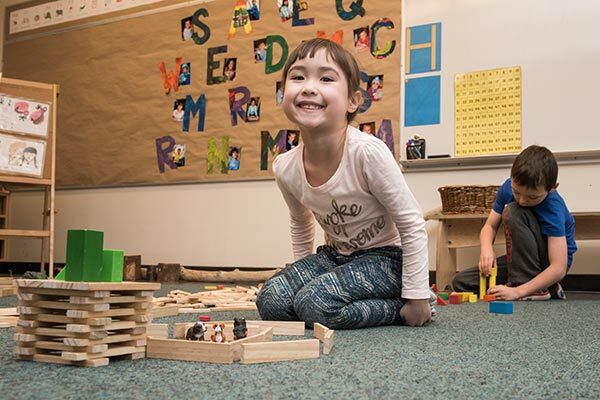 Ready, Set, Learn is hosted by community partners and sponsored by West Vancouver Schools. This early learning event for parents and children aged 3 years old is free of charge. Participants receive complimentary early learning resources, musical entertainment, story time, healthy living information for preschools, along with information about child development. 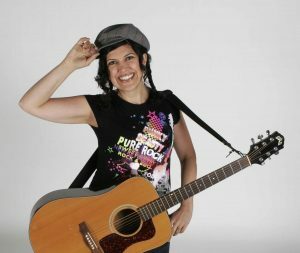 Join us for music with Marnie Grey, winner of the West Coast Families Readers’ Choice Gold Award for best children’s band three years in a row. 9:30 – Welcome! Meet our community partners! There will be face painting, information tables, goodie bags and much more! Join us for a fun, free, family morning!